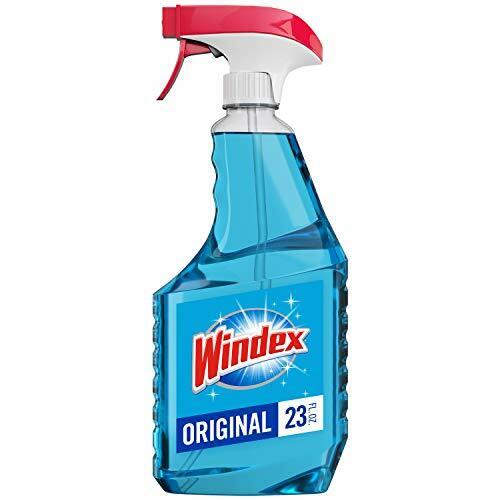 Perfect for cleaning glass, windows and more! Leaves an unbeatable* streak-free shine! Final Price as low as $2.91!